Forex traders said the repo rate cut by the RBI, weakening of the US dollar against other overseas currencies and easing crude prices supported the local unit. 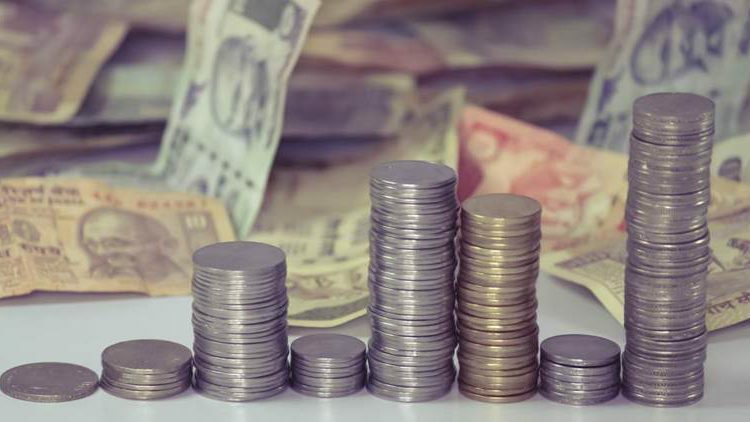 At the Interbank Foreign Exchange, the rupee opened higher at 71.37 then gained further to touch 71.32 against the US Dollar, registering a gain of 13 paise over its previous closing. On Thursday, the rupee had appreciated by 11 paise to close at 71.45 against the US Dollar. Meanwhile, the domestic equity market opened on a weaker note. The 30-share BSE benchmark Sensex was trading at 36,808.80, down 162.29 points in early trade. The wide-based Nifty was also trading up by 45.50 points at 11,023.90.